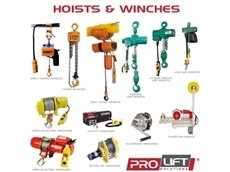 With their expertise and extensive range of quality products, Phoenix Lifting offer customers the very best in lifting solutions. 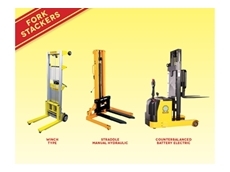 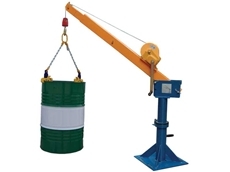 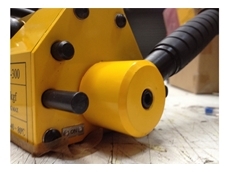 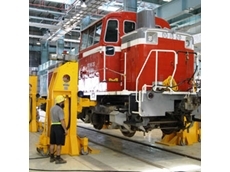 Products include cranes, hoists and winches, drum handling equipment, forklift attachments and crane attachments. 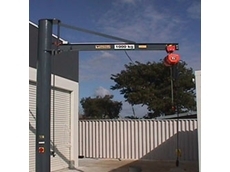 23/07/15 - Phoenix Lifting announces the launch of a new range of aluminium portable gantry cranes in a 1500kg-5000kg WLL capacity range. 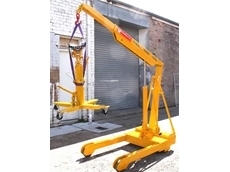 23/07/15 - Phoenix Lifting offers a wide range of portable, foldaway and hydraulic floor cranes for heavy duty lifting jobs. 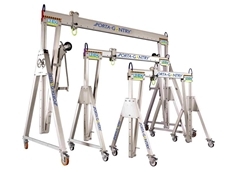 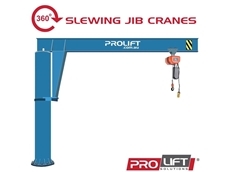 15/04/15 - Phoenix Lifting has added a new range of aluminium portable gantry cranes in a 500kg – 5000kg WLL range to its selection of materials handling products. 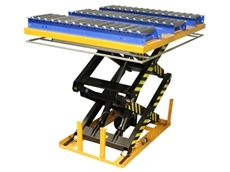 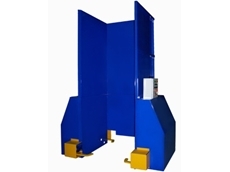 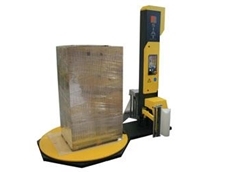 18/03/15 - Phoenix Lifting introduces a new solution for the safe handling of heavy loads in confined spaces.